On-Site Contracts - We go on-location to repair equipment on site. 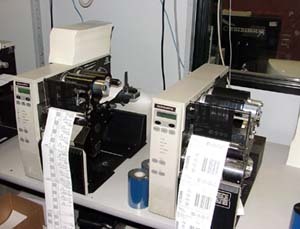 On-site contracts offered on select models of bar code printers only. Call us at 818/ 252-7650 or email us for info on your specific model.